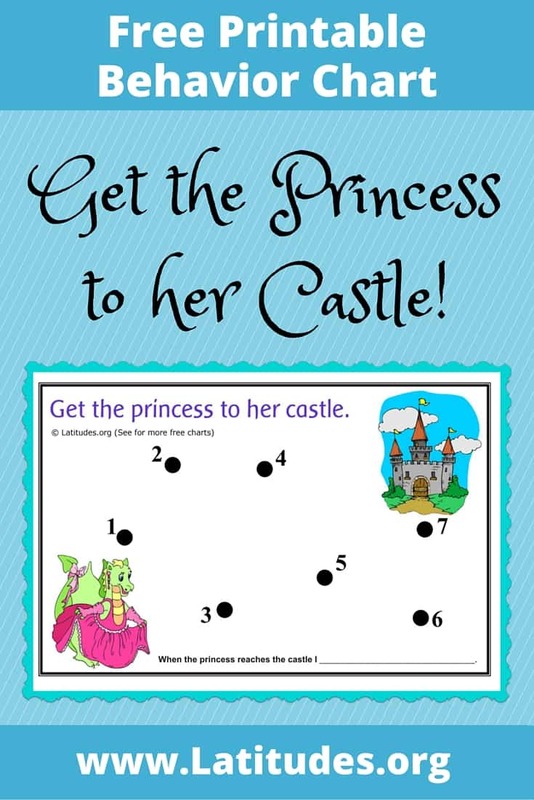 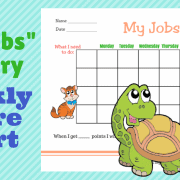 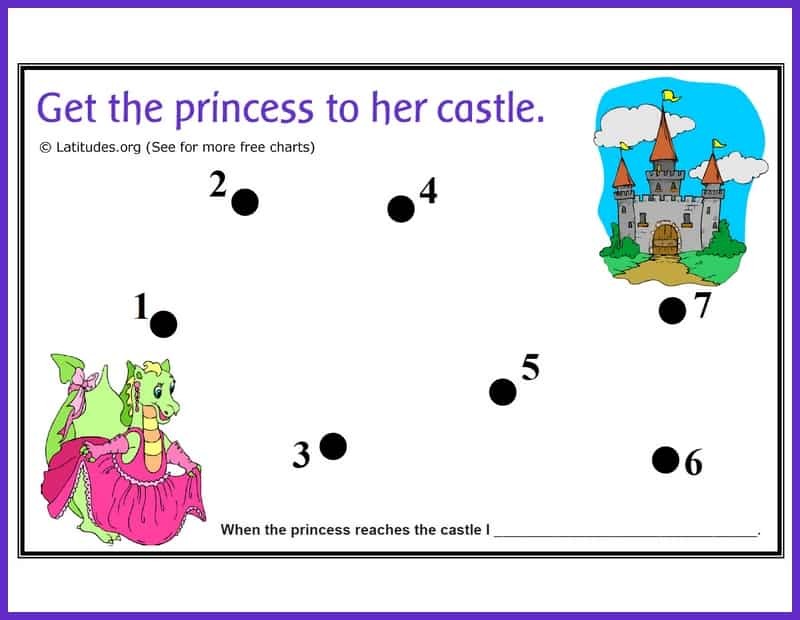 This dot-to-dot princess and castle incentive chart is best used for encouraging a single behavior at home or school. 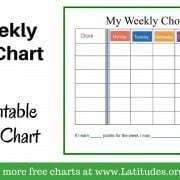 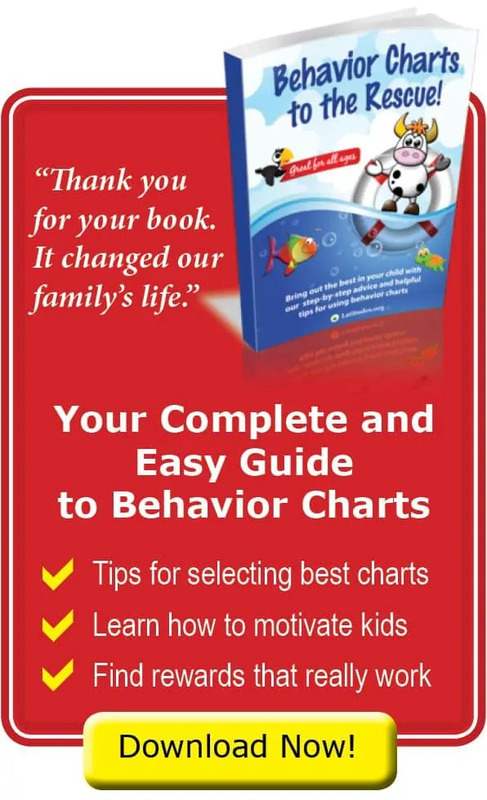 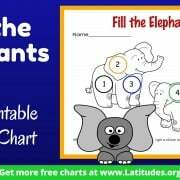 Depending on the type of behavior you want to reinforce, this chart can be used each time a specific behavior takes place or on a time interval (such as on the half hour) when a level of the behavior has been reached. 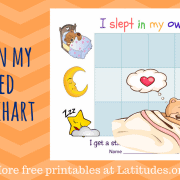 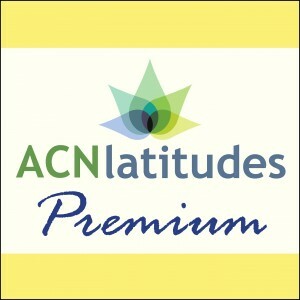 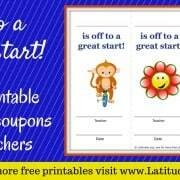 Need Your Child to Stay in Own Bed at Night?